1 egg your way, bacon, spinach, kale, avocado, broccoli, tomatoes, onions, mushrooms & sunflower seeds. Blueberries, strawberries, sour cream, peanut butter, heavy cream, coconut milk, MCT oil & coconut flakes (12OZ). 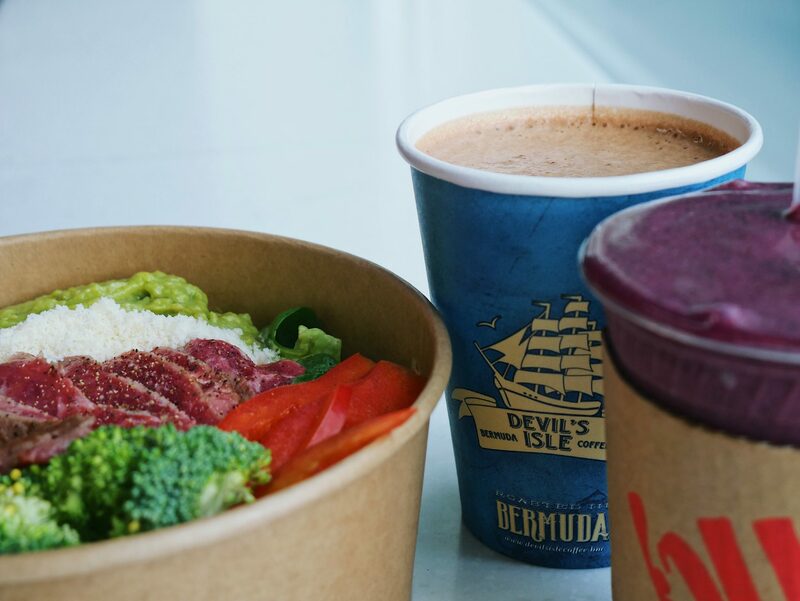 Devil's Isle Coffee, MCT oil, unsalted grass-fed butter & cocoa powder (12 OZ). 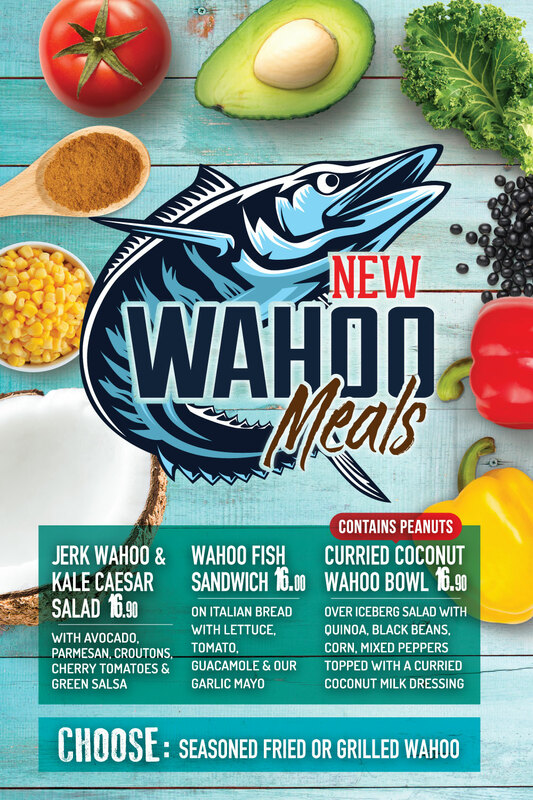 See also our NEW WAHOO MEALS here. See also our SUSHI MENU here. See also our SUSHI MENU BOARD here. 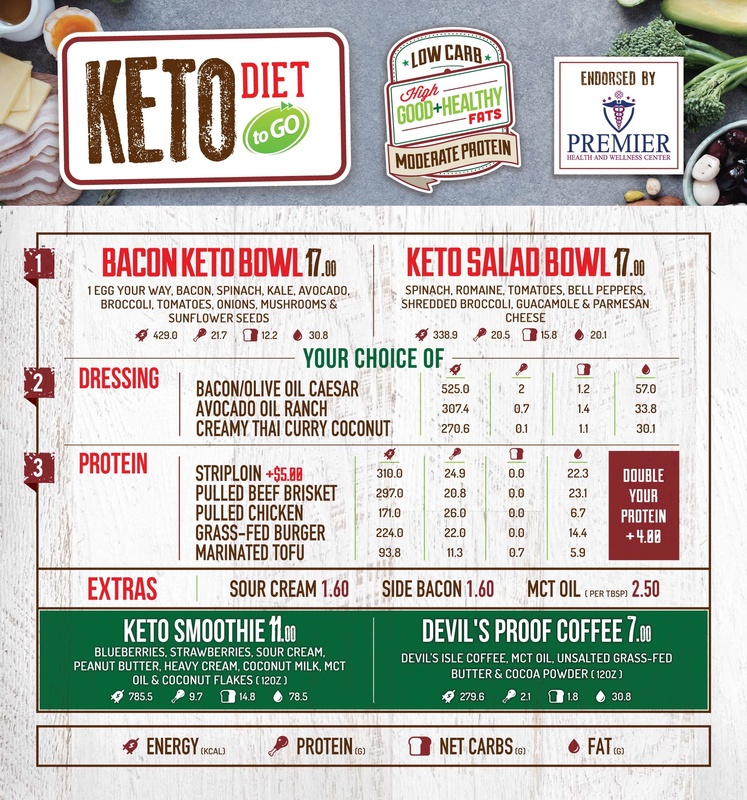 See also our Keto Menu Board here. 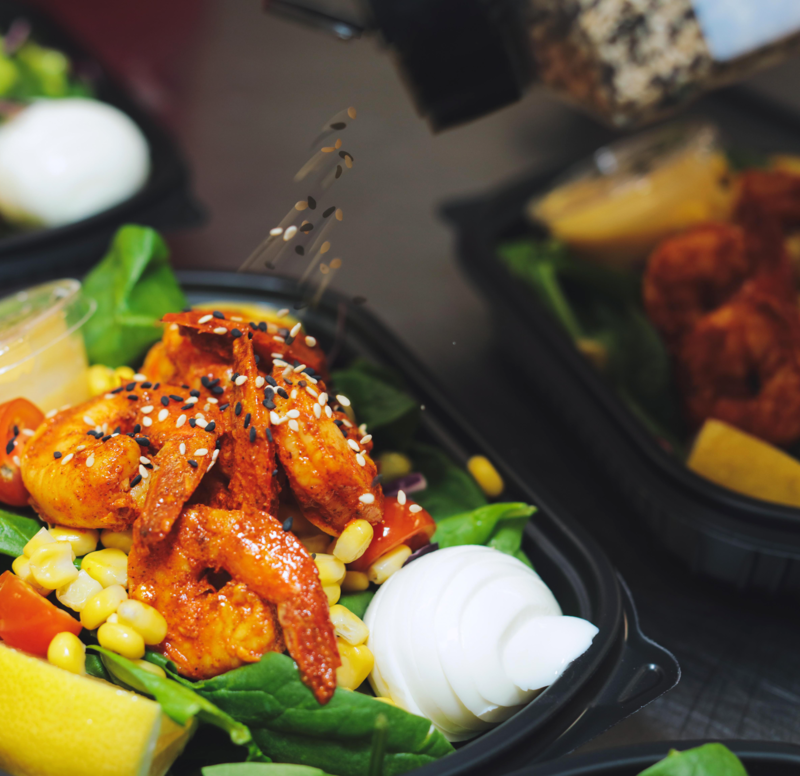 If you would like to view our menu boards as PDF, please click here.